Sydney, we have a problem! And, it has nothing to do with our addiction to expensive smashed avocado! Put simply, our problem is our tribe…… there are too many of us, and we are growing faster than we can handle. 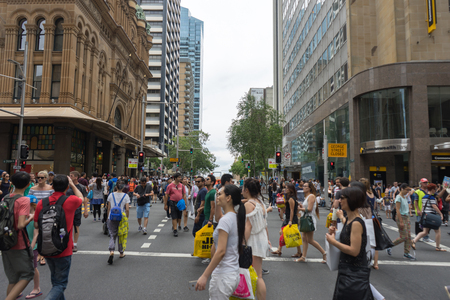 Earlier this year, Sydney’s population topped 5 million after adding an additional million people in just 16 years. Previously it took the city almost 30 years (or double the time) to grow from 3 million to 4 million people. The result? Sydney is the only capital city in Australia currently undersupplied for housing. So what does this city look like when gazing into the crystal ball? It is projected that Sydney will have a staggering population of over 8 million people in 40 years’ time. This will require a very robust construction pace, in order to adequately provide housing for the additional 3 million people who will be calling Sydney home. And now we get to the real guts of the problem. Developers in NSW have been hit with some of the toughest planning rules anywhere in this country, due to the requirements of the Apartment Design Guide that provide guidance on how to adhere to the principals of NSW’s State Environmental Planning Policy (SEPP) 65. For instance, 70% of apartments must gain solar access in mid-winter for at least 2 hours between 9am and 3pm, making it much harder for many developments to be approved. There are no such planning requirements in Melbourne or Brisbane. Add to this, Sydney’s requirement for cross ventilation, minimum space requirements and a host of other regulations that other cities don’t require, and you start to understand why we have a real issue on our hands. Is it any wonder that those who already own property are sitting tight, or buying more? The net result will be that we will have more renters, willing to pay higher rents, much higher property purchase prices, and we will have to put up with reading about the ‘Sydney affordability crisis’ every time we pick up a newspaper. http://stratgroup.com.au/wp-content/uploads/2017/03/SIG-WEB-LOGO.png 0 0 admin http://stratgroup.com.au/wp-content/uploads/2017/03/SIG-WEB-LOGO.png admin2017-06-27 04:45:372017-08-29 01:37:04Sydney, we have a problem! Coffee with Kiril – Episode 2: Sydney property market imbalance. Why are we still growing? In the second episode of Coffee with Kiril, Kiril explains how the Sydney property market is imbalance with property demand growing and supply of residential dwellings failing to keep up. http://stratgroup.com.au/wp-content/uploads/2017/03/SIG-WEB-LOGO.png 0 0 admin http://stratgroup.com.au/wp-content/uploads/2017/03/SIG-WEB-LOGO.png admin2017-06-26 09:00:412017-09-11 02:19:24Coffee with Kiril - Episode 2: Sydney property market imbalance. Why are we still growing? – Letting your emotions get the better of you? 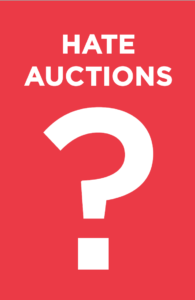 – Not having a strategy on how to bid? – Negotiating if the property is passed in? We are experienced buyers agents and have saved our clients thousands of dollars and many sleepless nights. $550* is a small price to pay for peace of mind & an unfair advantage at any auction. http://stratgroup.com.au/wp-content/uploads/2017/03/SIG-WEB-LOGO.png 0 0 admin http://stratgroup.com.au/wp-content/uploads/2017/03/SIG-WEB-LOGO.png admin2017-06-20 06:36:312017-08-29 01:37:59Hate Auctions? Are you waiting for property prices to drop? Property purchasers should look outside their local suburbs and invest in specific locations, which provide the greatest potential. Your purchase decision shouldn’t just be because you can afford it, there are also investment fundamentals that are crucial to gaining superior capital growth. You must consider surrounding infrastructure, hospital, school/university, parks, walkability score, café culture, tenant to owner ratio, vacancy rate and know what the expected population growth in that area will be. Homebuyers and investors are operating in a more complex financial environment that requires professional guidance. 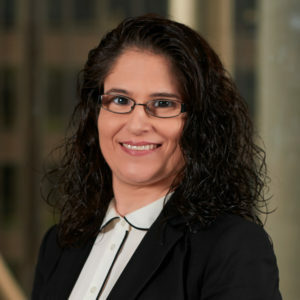 At Strategic Investor Group we have pioneered unique research and data known as Area X-Ray™ and 53Invest™ which will provide you with “Your Unfair Property Advantage”. 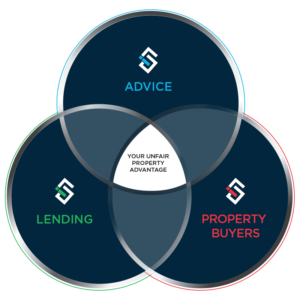 Real success happens where Strategy, Finance, and Property Selection come together. http://stratgroup.com.au/wp-content/uploads/2017/03/SIG-WEB-LOGO.png 0 0 admin http://stratgroup.com.au/wp-content/uploads/2017/03/SIG-WEB-LOGO.png admin2017-06-20 06:22:132017-08-29 01:35:20Are you waiting for property prices to drop? 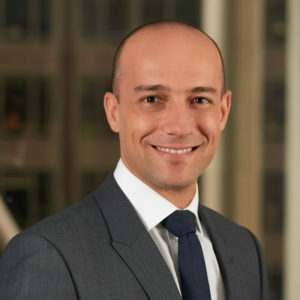 In this coffee with Kiril episode, Kiril shares his view on the Sydney property market and why he believes it is not cooling down anytime soon. 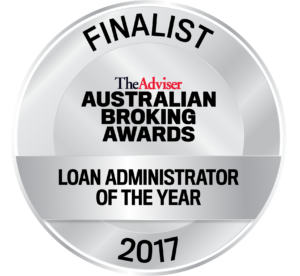 Congratulations to our team and to Maria De Sousa on being finalists in The Australian Broking Awards. 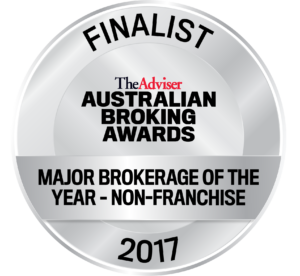 The Australian Broking Awards are the only industry awards focusing exclusively on the leading brokers, brokerages and aggregation groups in the Australian mortgage industry. The awards are now in their seventh year and will be holding their awards ceremony on Friday 30th June 2017. We are very proud to announce that our very own Alex Lambros is in the running to take out one of Australia’s most coveted real estate business awards. 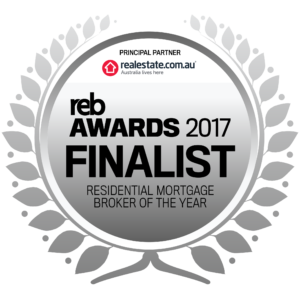 Alex has been shortlisted as a finalist in the Residential Mortage Broker of the Year of the nationally recognised 2017 Real Estate Business Awards, partnered by realestate.com.au. Alex has won this award for the last two consecutive years. Now in its fifth consecutive year, the Real Estate Business Awards recognises the industry’s leading agents, property managers and office groups – in a process that is transparent, measurable, fair, accurate and unbiased. Winners will be announced on 6 July 2017….. Good Luck Alex! Strategic Private Wealth Pty Ltd ABN 14 112 642 467 trading as Strategic Investor Group – Advice is an Authorised Representatives of Hillross Financial Services Limited ABN 77 003 323 055 Australian Financial Services Licence 232705. This website contains information that is general in nature. It does not take into account the objectives, financial situation or needs of any particular person. You need to consider your financial situation and needs before making any decisions based on this information. Strategic Property Finance Pty Limited ABN 45 130 147 063 trading as Strategic Investor Group – Lending, Credit Representative Number 390480 is authorised under Australian Credit License Number 389328. Your full financial situation will need to be reviewed prior to acceptance of any offer or product. Any advice provided by Strategic Property Buyers Pty Ltd ABN 57 603 441 916, trading as Strategic Investor Group – Property Buyers and Strategic Property Finance Pty Ltd ABN 45 130 147 063 trading as Strategic Investor Group – Lending is provided independently of Strategic Private Wealth Pty Ltd ABN 14 112 642 467 and our Licensee, Hillross Financial Services Limited. Strategic Private Wealth Pty Ltd ABN 14 112 642 467 and our Licensee, Hillross Financial Services Limited do not take any responsibility for any actions or service they provide.